Five years ago Vancouver, We Love You began out of a personal love for this west coast wonder city and the idea that others might love it a ton too. The project has had so many highlights - being able to showcase some of the best things to love about Vancouver, the many adventures to be had here, and some incredibly fun events to have been a part of. It also introduced me to some of the most wonderful and inspiring people who call it home. It's been an awesome project to have been a part of, and I'm so thankful for all the fond memories that have come out of it. Thank you to everyone who bought a shirt, sent in a pic, or came out to one of our events. As mentioned previously, all things must come to an end and Vancouver, We Love You has phased out. The online store still has some limited inventory and will stay open for the meantime until it's gone, and this website will stay for people to be able to learn about the awesome Vancouver and Whistler adventures we shared, but there won't be any further website updates. If you're not already familiar with some other great Vancouver based blogs, check out Miss 604 for local events or Daily Hive for insight into the Vancouver scene and news. The best outdoor adventurers will always be Canadian Wilderness Adventures. The Vancity Wild duo continue to inspire outdoor exploration, and the Chasing Sunrise crew make mountain top sunrises epic. 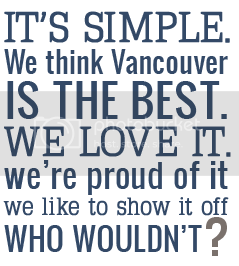 Looking for Vancouver branded gear? The team at Ole Originals make the best. 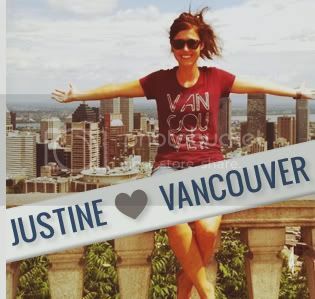 If you're looking to get connected, consider joining the Vancouver Flight Crew running club, InstameetVancouver, the Vancouver Orienteering Club, or see what groups are gathering in your area via Meet Up. There's no shortage of Vancouver lovers. Find them, connect, and let's keep enjoying our city together. Thanks again for everything friends, it's been an amazing chapter. The days are long but the years are short - write an exciting story for your life. Our shirts are going into hibernation.... forever. 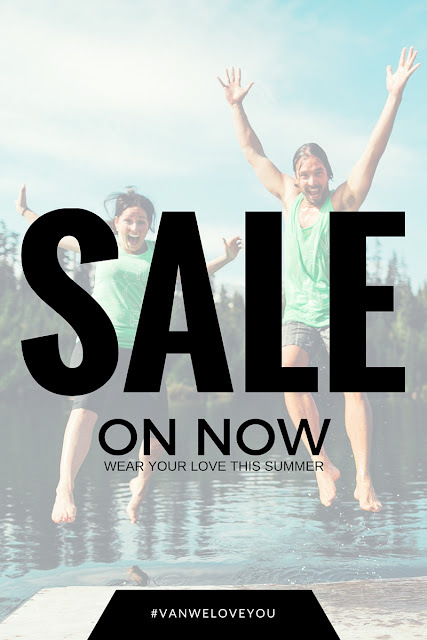 Although we'll still be sharing awesome outdoor adventures to be had in Vancouver and the surrounding areas on our website, there will no longer be the chance for you to rock your VANweloveyou pride with our shirts. There is limited inventory available in our online store and once it's gone, it's gone! 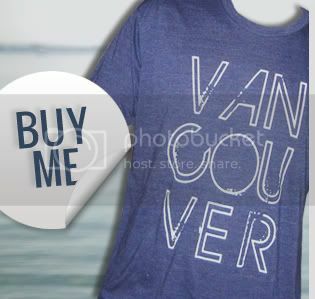 So order your VANweloveyou shirt today and join our Vancouver lovin' community.